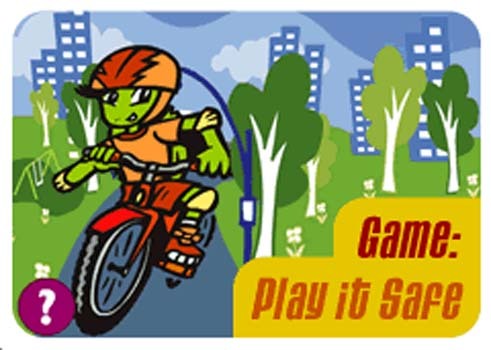 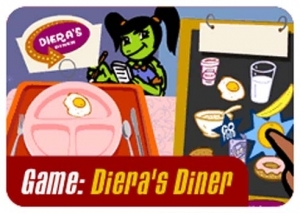 Diera’s Diner and Play It Safe were two interactive educational games installed at the Louisiana Children’s Museum in 2002. 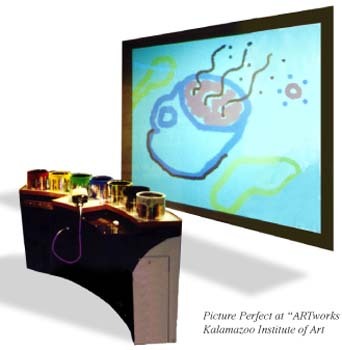 Picture Perfect was a paint and music program installed at the New Orleans Museum of Art and the Kalamazoo Institute of Art from 1998 until 2001. 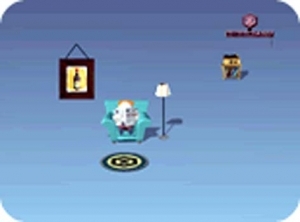 The viewer “painted” with a giant paintbrush in the air. 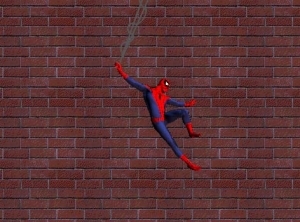 The movements were captured as brushstrokes projected on a wall. As they painted, they also played an instrument through their movements. 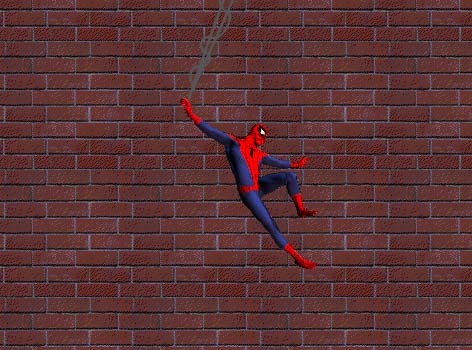 They could change colors (and instruments) by dipping the brush in different paint cans. When they were finished with their composition, they could print out a color image of the painting. Picture Yourself was a self portrait drawing program installed at the New Orleans Museum of Art and the Lakes Art Center from 1998 until 2000. 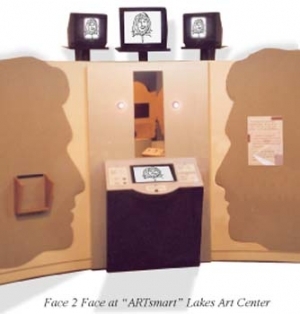 The viewer could line up their image in a mirror and take a picture. The image appeared on a touch screen which they could use as the basis for drawing their own self-portrait. 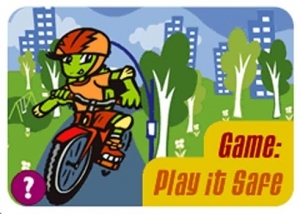 The finished drawing was printed out without the background photo. 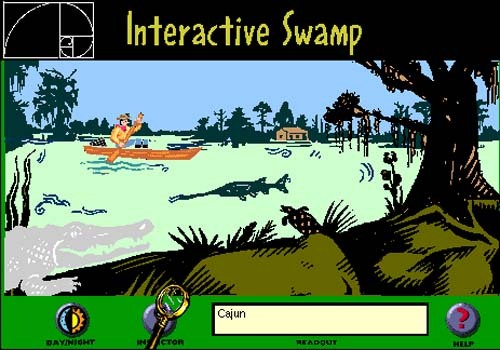 Interactive Swamp was an interactive tour of the swamp for the Audubon Institute’s website in 1997.
kikkoman Screensaver was created for Kikkoman USA. 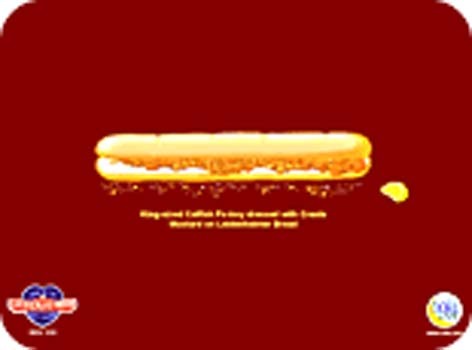 Poboy Screensaver was created for Ledenheimer Bread..
Spiderman Screensaver was created for Zoom Design for a banks promotion. 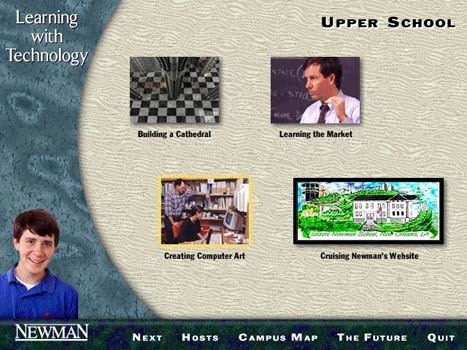 Newman CD-ROM was created for Isidore Newman School.